The Misadventures Of Super Librarian: Reminder: #TBRChallenge Day Is January 16! 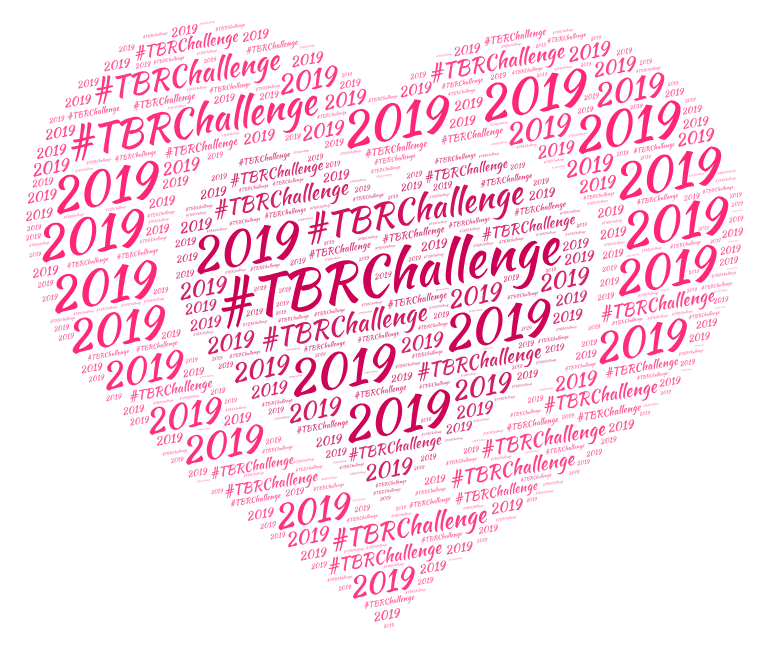 Reminder: #TBRChallenge Day Is January 16! Hey, hey, hey! 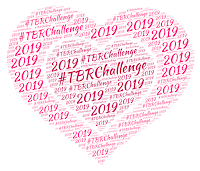 For those participating in the 2019 #TBRChallenge, a reminder that your commentary is "due"on Wednesday, January 16. This month's theme is We Love Short Shorts! 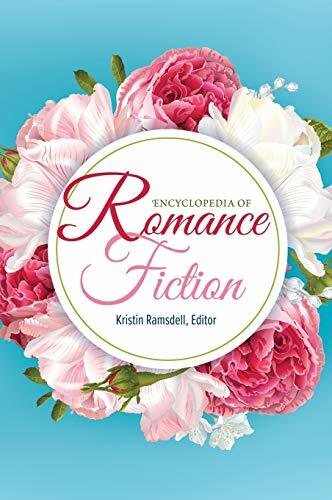 (examples: novellas, short stories, category-length romance). A reminder that, as always, the themes are completely optional. If you don't feel like reading short, that's OK! The goal is to read something, anything, that has been languishing in your TBR. Thanks for the reminder! I read my first book so now I just need to write up my review. Woot!